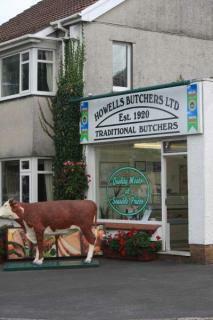 Provides a variety of locally sourced and free range meat. Cae Folland. Penclawdd. SA4 3YJ. Tel: 850371.